Bruce makes a case that ‘provided’ has been somewhat of a myth for a long time know. 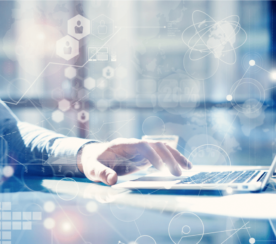 However, many webmasters out there still wish they had access to the same data they did before. In the video below, Bruce shares some tips and tricks on how to retrieve some of that lost data. One of the things that people forget before there was ‘not provided’ is that the information that was provided to them was accurate. Bruce argues that ‘provided’ has for a long time been a fallacy. Google has been giving us Analytics data that’s theoretically tied to a keyword. 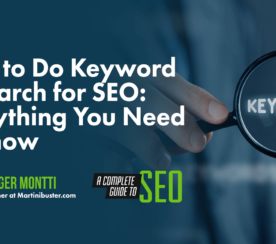 The problem with that is there are so many factors that could influence search results, such as locality and web history, that what you thought you were ranking for could vary wildly from searcher to searcher. The SEOs that were selling ranking were the very first people to get really hurt by ‘not provided’ because the only thing they were focused on was something they could no longer prove to a client. If you really want to see your data, Bruce explains how to do it. In Google Webmaster Tools you can establish accounts at sub-directories, and sub-sub-directories, and so on. You can establish up to 100 of these, so take your prominent landing pages and group them into different levels of sub-directories. 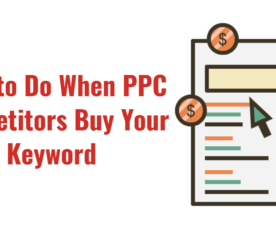 With that in place you will see only the keywords that resulted in a searcher reaching the landing pages in those levels. 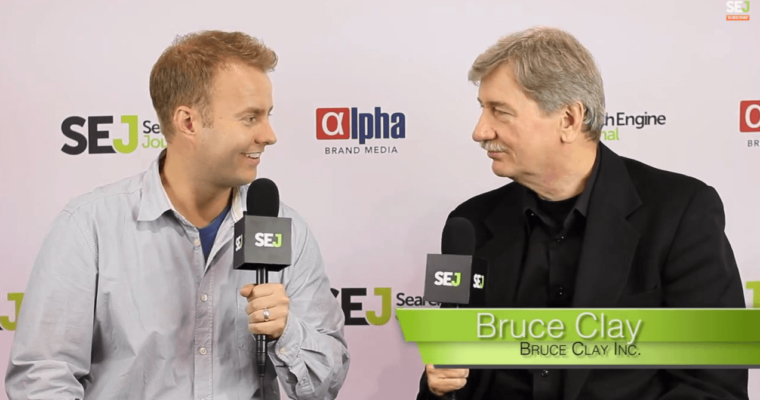 Bruce shares another valuable tip for finding your long-tail keywords. If you look at Google Analytics and saw that Page A had 1000 visitors, but Webmaster Tools only accounts for 600 of those visitors, you now know your long tail.